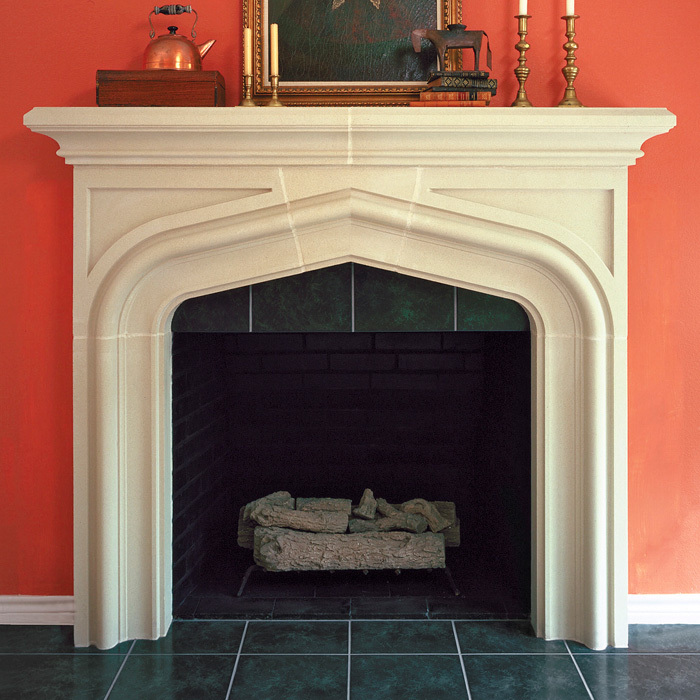 Angular lines accented by classic curves make the Laurent cast stone fireplace a unique and standout feature in any style space. It fuses the best of both worlds to unify rooms of all variety. 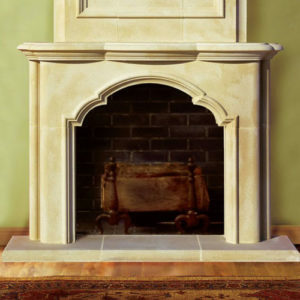 This adaptable fireplace complements both contemporary and more traditional spaces to warm up a room and bring people together. Contact us by phone and one of our professional staff can walk you through the many unique options available assuring you of the best possible application. 5 out of 5	End Product Looks Great! I wanted to show you the finished product. Many thanks for your help and happy to recommend you!! !